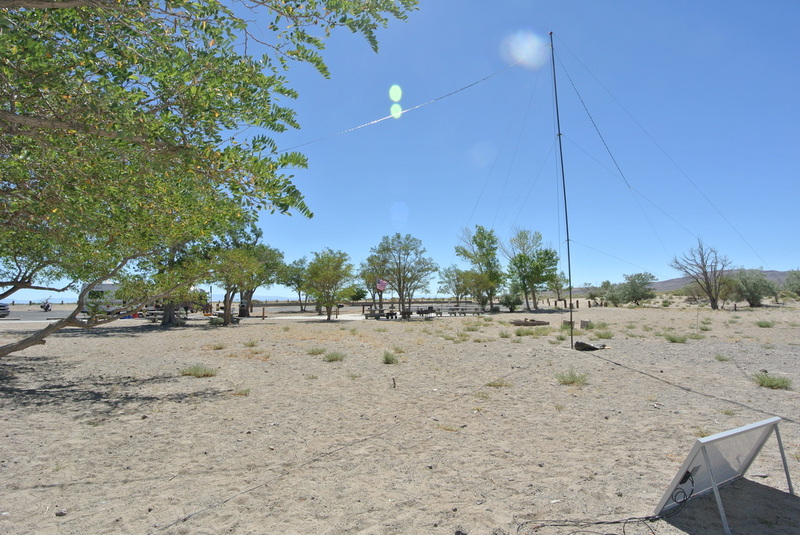 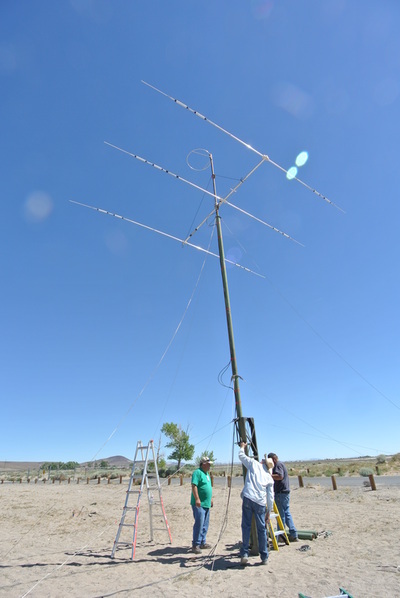 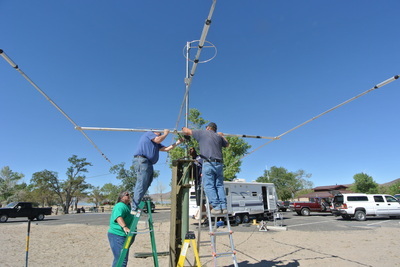 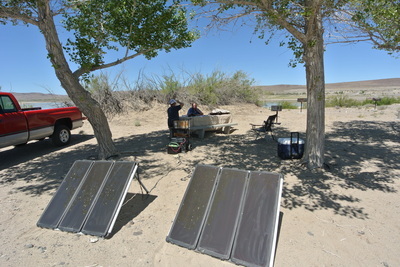 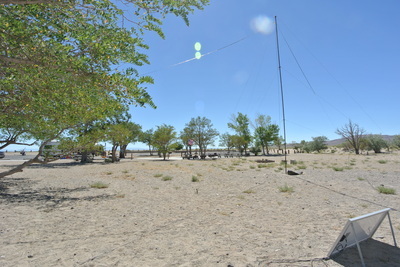 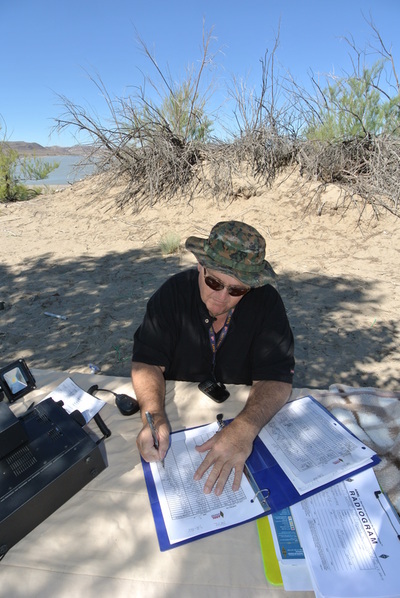 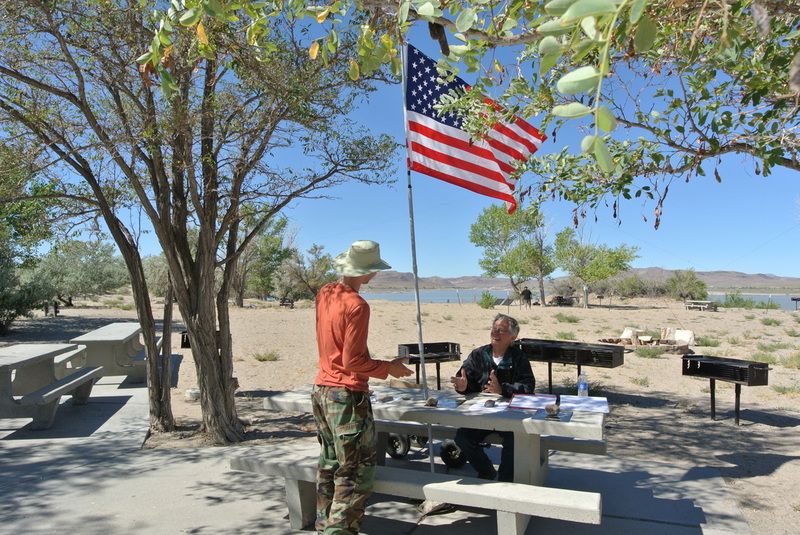 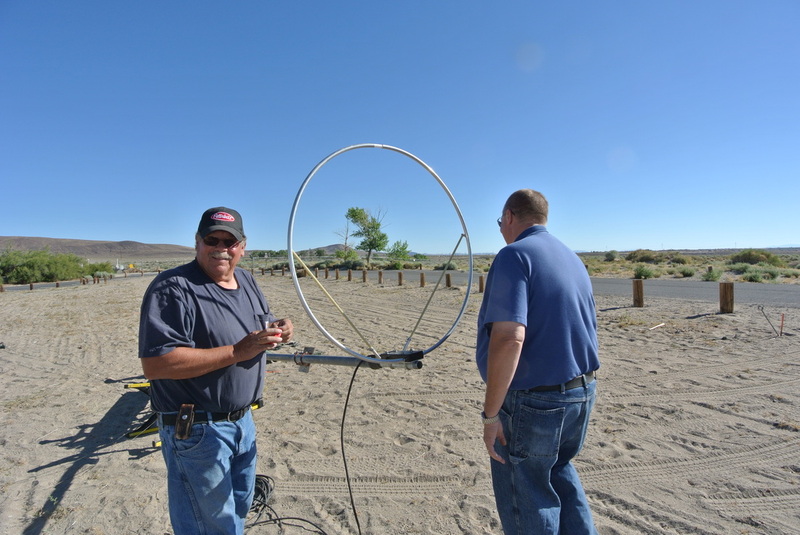 Lyon County ARES and Churchill County Amateur Radio joined together to operate a three station, solar powered, Field Day set-up at Lake Lahontan. 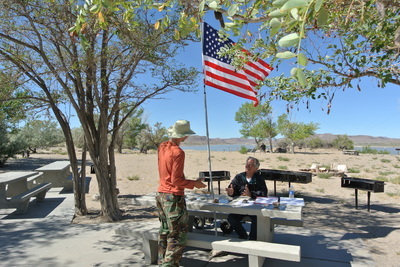 They enjoyed working the bands and entertaining visitors. 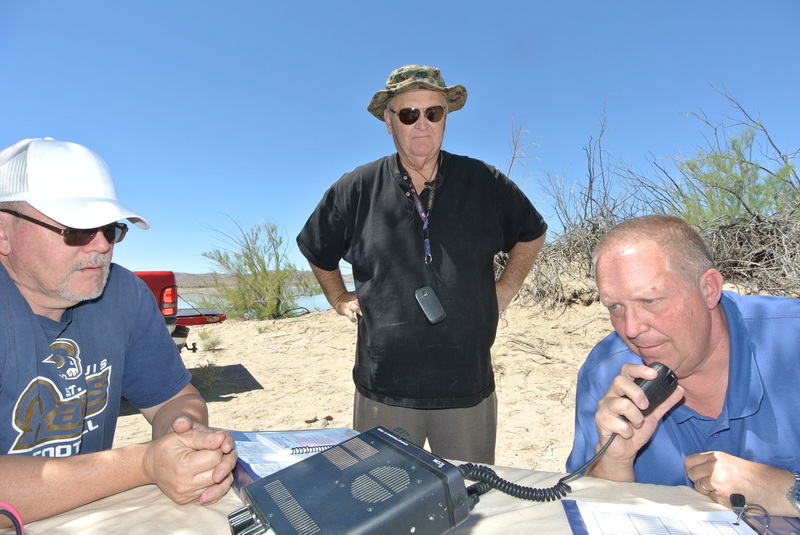 Food was courtesy Churchill County Amateur Radio. 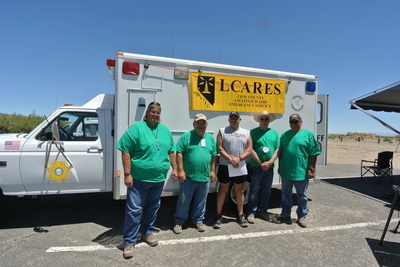 LCARES operators included Brian Dickson, KB1BEX, Tom Tabacco, KE7NCJ, Paul Strople, KG7DQG, John Abrott, KD7NHC and Patty Polish KE7JIV.